Our First Fridays Residency is going on hiatus! 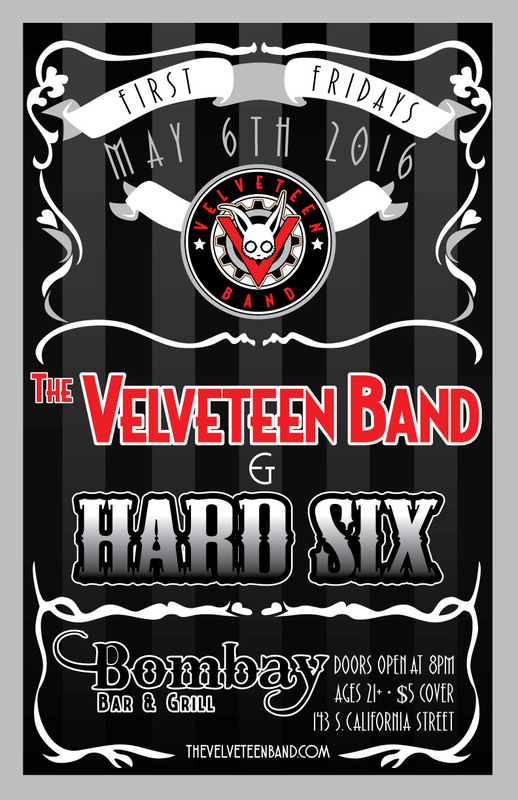 The Velveteen Band is taking some time off to focus on the new album, so May 6th will probably be our last show in Ventura until we come back for the Bombay Beach Party in September. Not to worry, we’re still popping up here and there before then, if you know where to look. But… don’t spoil the drama, ok? Our residency has been going in some form or another for almost two years now. And in fact, this show marks the two year anniversary of our first performance as a band. I guess what I’m trying to say is, it’s going to be a party.